“They say every golfer is just two shots away from crazy. One bad shot you can deal with. Two in a row and you go nuts. I try to stop the cycle after one”. These are the words of Joseph Parent, PhD, author of Zen Golf: Mastering the Mental Game . This golf book is one of the numerous publications which have emphasized on the importance of mind in the game of golf. The mind is a conundrum for any golfer. 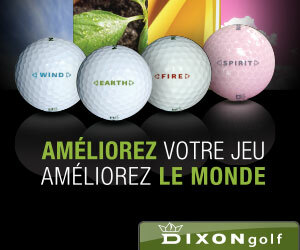 It enables the golfer to play with concentration and focus. At the same time, it entices emotions like anxiety and tension. There is a fine line which separates the two and it is necessary for a golfer to maintain a balance between the two. 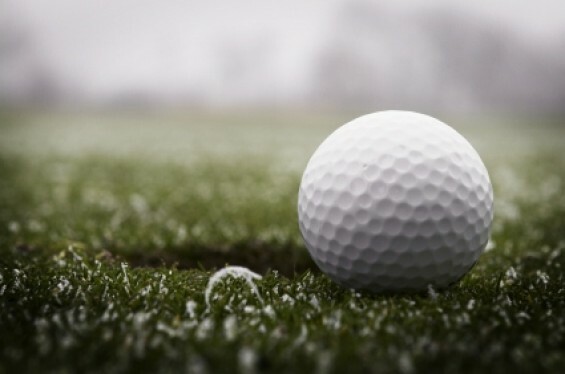 Golfers are generally hardy souls and there are a number in our ranks that will play whatever the weather, come rain, wind or shine all year round. These dedicated souls are the ones you see out on the course, brollies in hand in the middle of December, still cheerful and still enjoying the game. Yet there is also a significant number of golfers who do put the clubs away for the winter. Some take a break because they don’t like playing in the poorer weather, or for others in cooler climes weather conditions make it impossible for play. If this is you, then you’ll know that it is around this time of the year as the days start to get longer, that we first think about dragging the clubs out and heading back out onto the course when the spring weather arrives.